Naveen Kumar Dasari I think the title was pretty obvious lol, I think he wanted to know who sings it. Matt Freight The version from the podcast is by Tracy Bonham. In the second of three special episodes, Connie Britton (“Friday Night Lights,” “Nashville”) talks about playing Debra Newell in the new Bravo series, and why the story feels timely. Julia Garner and Juno Temple, who play Newell’s daughters, discuss how they came to inhabit their roles, and the show’s production designer and costume designer share details of how they helped create the characters’ worlds.“Dirty John” premieres on Bravo at 10 p.m. on Sunday, November 25. 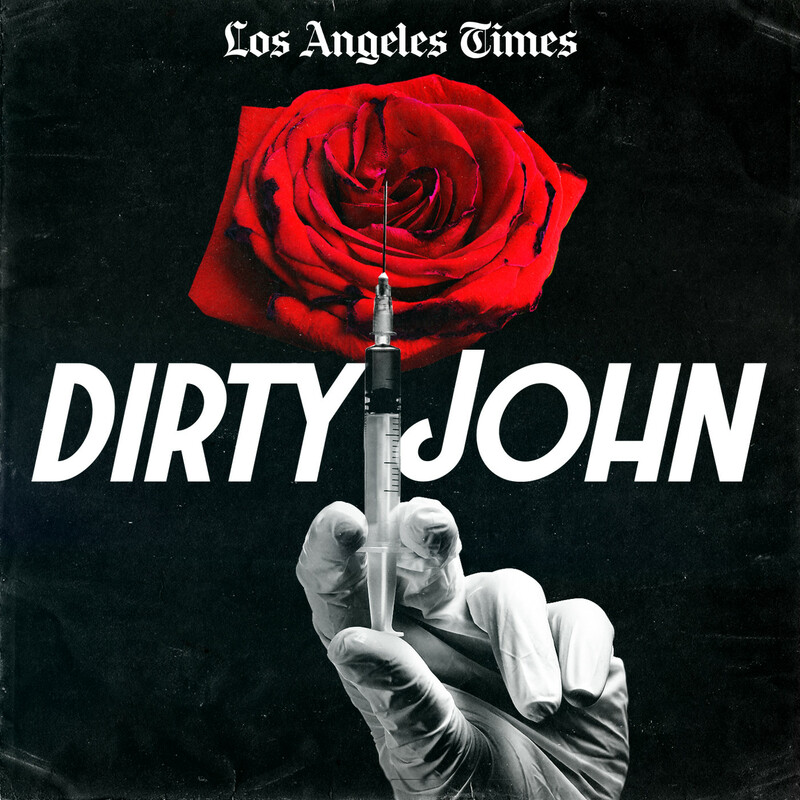 You can also find the original LA Times series, plus 14 other pieces of narrative journalism, in a new collection called “Dirty John and Other True Stories of Outlaws and Outsiders,” by Christopher Goffard, published by Simon & Schuster.